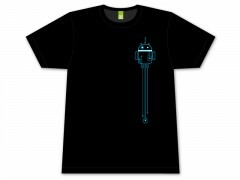 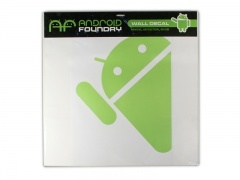 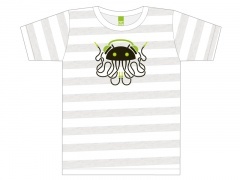 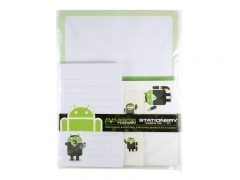 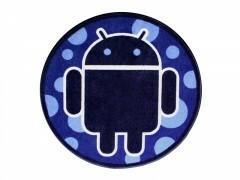 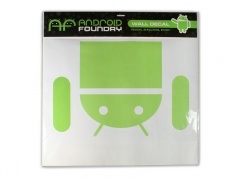 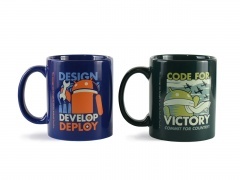 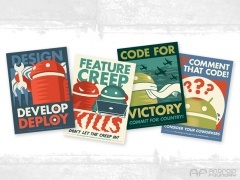 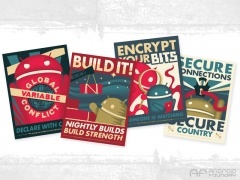 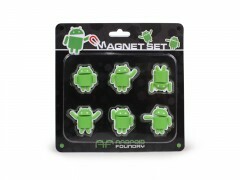 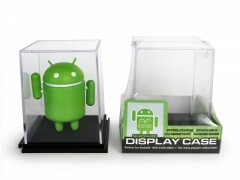 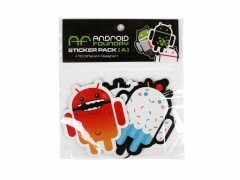 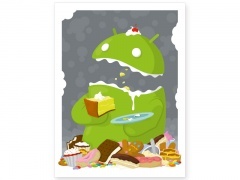 The Android codename that never was! 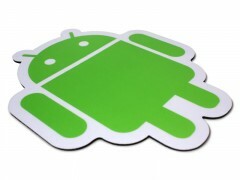 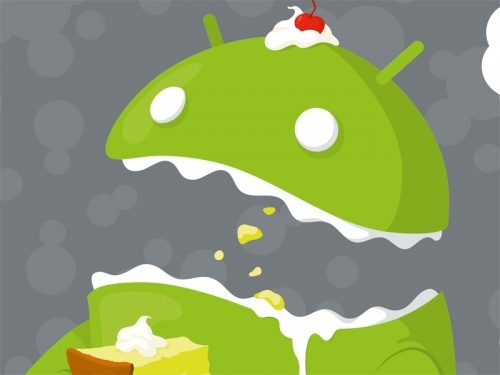 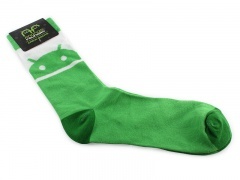 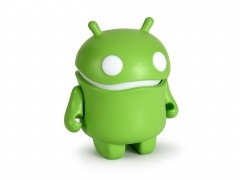 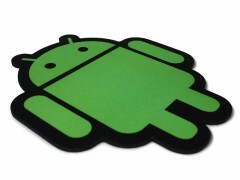 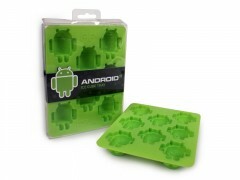 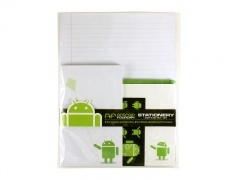 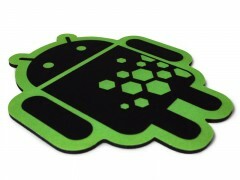 “Key Lime Pie” was long rumored to be the codename for Android’s next big update. Alas, “Key Lime Pie” was gobbled up, making way for the newly announced Kit Kat! 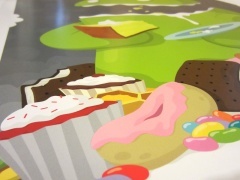 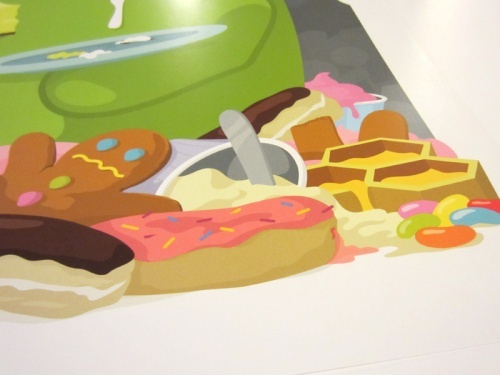 This colorful poster designed by Andrew Bell features an Android polishing off a helping of doomed Key Lime Pie, surrounded by former codename treats!